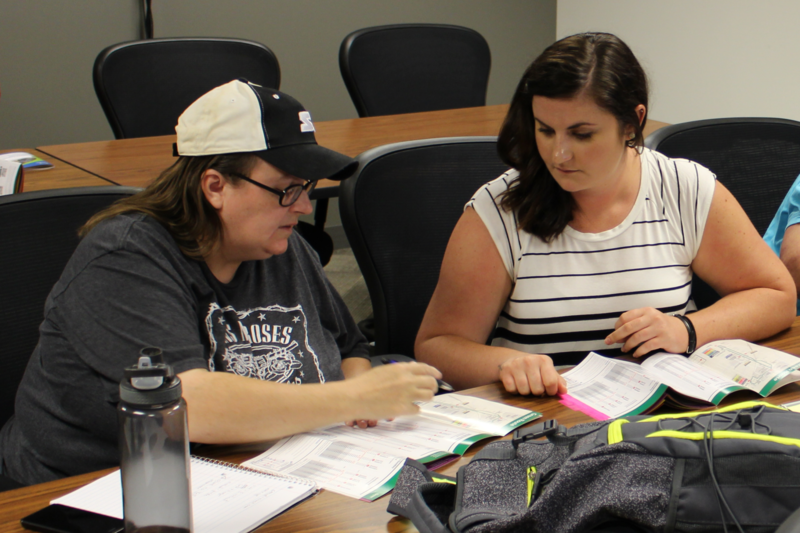 (From left) Sheila Eskew of Bloomington asks Connect Transit Customer Service Representative Paige Bunton about the route changes and schedules. "It's going to be a big adjustment, but I think, overall, it'll be faster," she said. "It's more transfers, but that's okay." 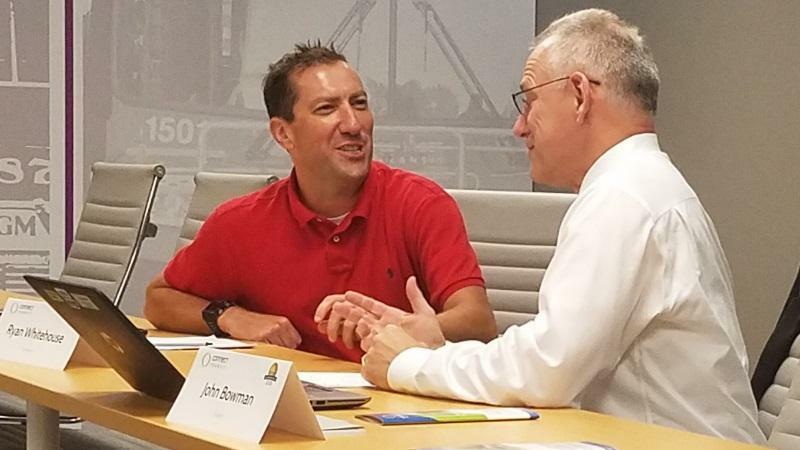 Connect Transit held an information session to let customers ask questions and help them plan trips, with plans to hold three more information sessions over the next two weeks. Eskew said the session helped her understand how to navigate the new system. "Learning to read the new map is a lot, and did that I think," she said. "I learned how to read the maps and the times." 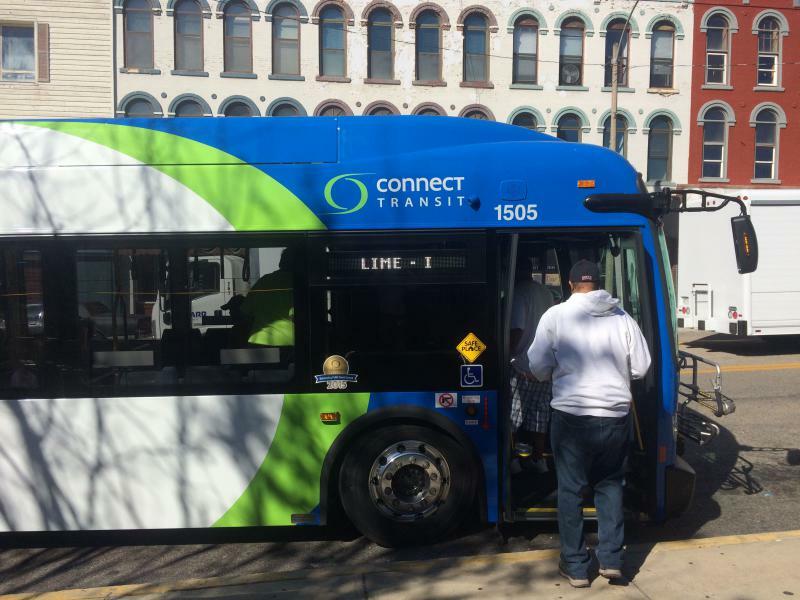 Riders will also be able to preview the new system for free Sunday, and all Connect Transit routes will be free from the August 14 through August 28. Connect Transit also has plans to create videos of routes with points of interest and continue outreach on social media. The transit system will also provide information about the new routes and schedules at events at Illinois State University and Heartland Community College once students return for the fall semester.